Saint Patricks Day is being celebrated on 17th march every year and this day has a great significance, this day is the death day of Saint Patricks and people tend to celebrate this day as their religious ritual. Numerous preparations tend to take place by people on this day and festive take place. Like every festival this day also asks for some new clothes in the wardrobe and when it comes to having hands on these beauties how could someone forget having hands on some beautiful and every comfortable jackets from none other than Sky Seller. The collection held by this platform is commendable and when it comes to this exciting choice of collection these jackets may prove to be the best ones to go for in such a reasonable price and outclass material. This Bane Costume Coat is one of a very exciting choice to go for which has been an inspiration from a celebrity and that too available in unisex so the buyers may easily have hands on the most exciting collection to grab. 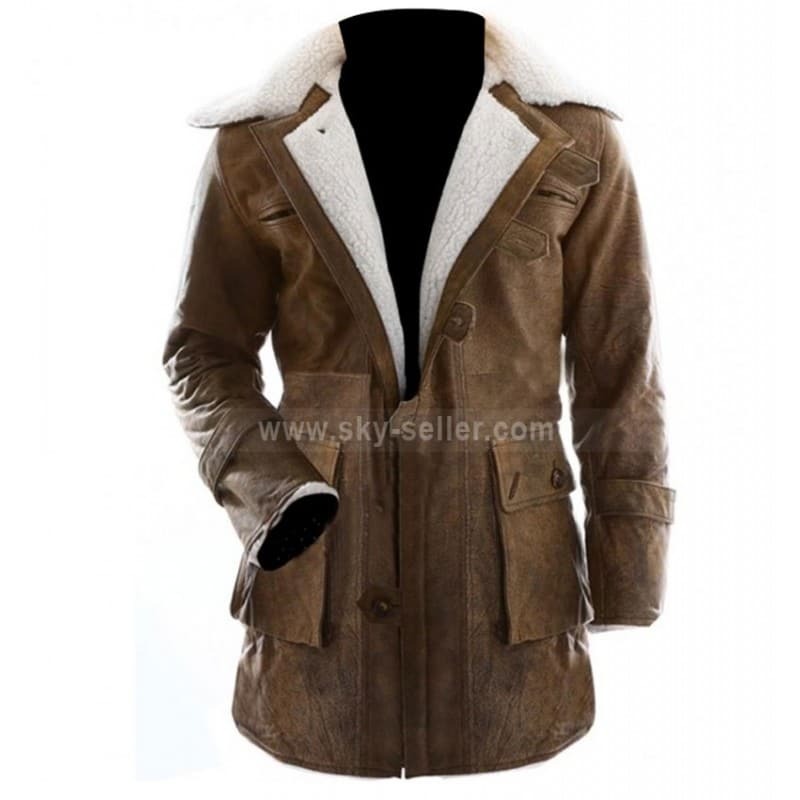 This coat has been manufactured using the best quality leather and been featured in brown color. The collars are featured with fur in white color and the front closure of buttons adds ease with the pockets featured. 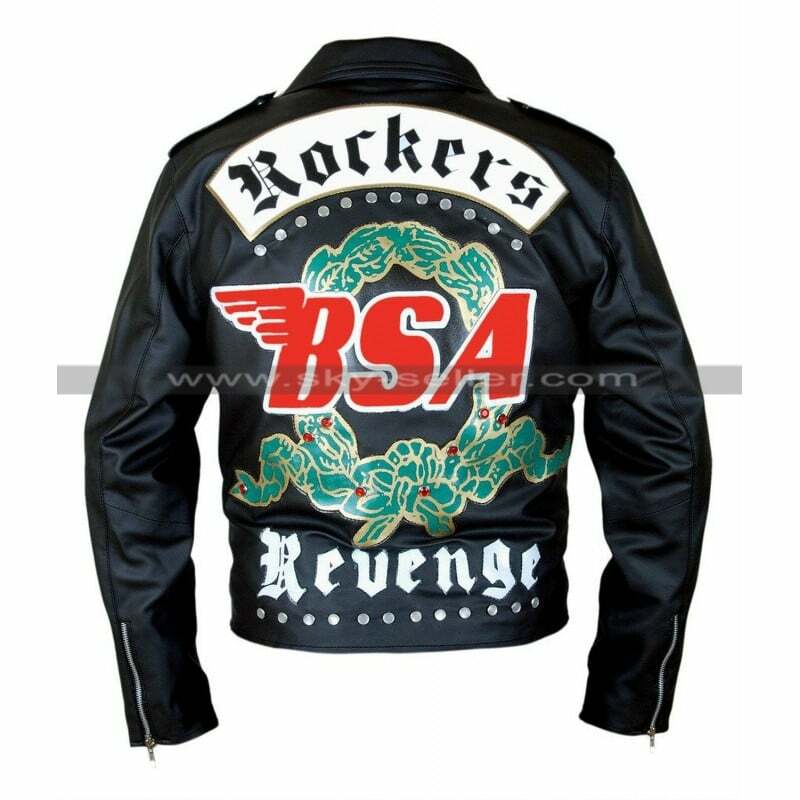 This BSA Rockers Revenge Jacket is a seamless choice being inspired by a celebrity and is finished using the best quality leather being a choice of genuine and faux leather. The jacket is black in color and the front closure of buttons with the pockets makes this jacket one of the finest choice to go for. This jacket has pockets at the front and that too with zips with the stylish collars. The jacket has inner of viscose and sleeves in full length with the logo at the back. 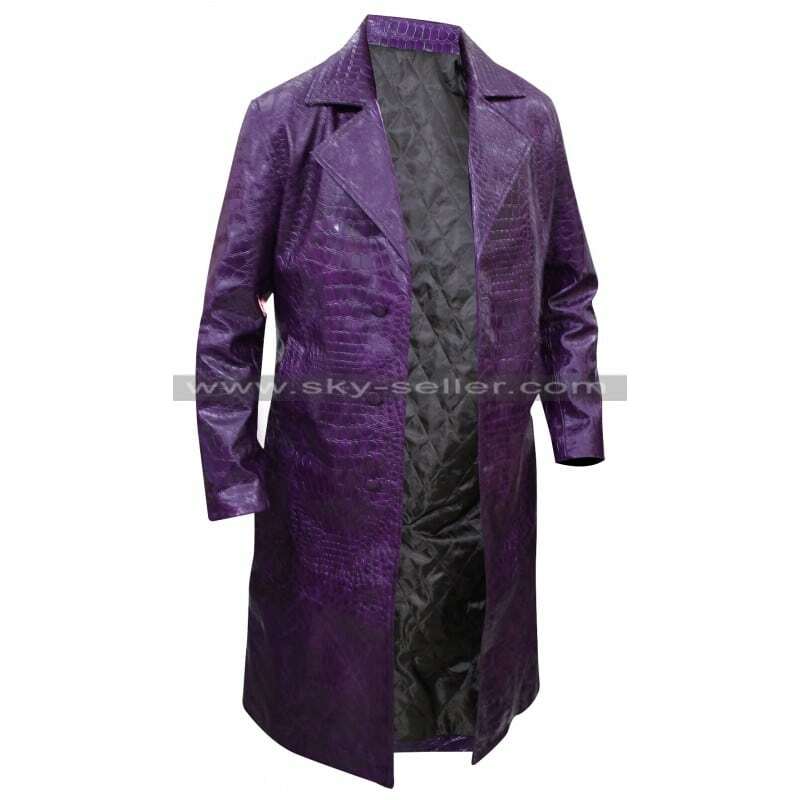 Trench coats are too much in the fashion these days this Suicide Squad Joker Coat is one such fine choice which must be purchased for sure. This trendy coat is purple in color and the inner has been featured with the viscose long ad that too with the full length and front open layout, this coat has been provided with the texture at the front and the back which appears to be one such interesting finish of all times to go for. The coat is available to be bought in various sizes and that too with the choice of customization. Easter Sale – Catch Up with Your Outfits Today!